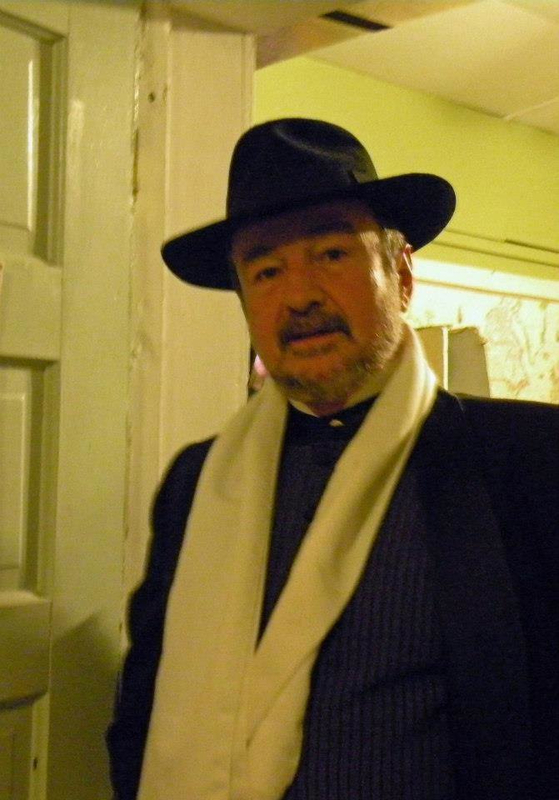 It is with great sadness that we let you know that on Wednesday March 4th, Jorge Boria, co-founder of our company, passed away. 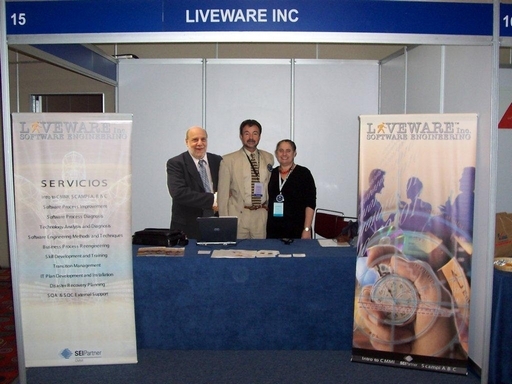 In his memory Liveware Inc. will continue the innovation and professional services that he envisioned. Jorge obtained his BS in Computer Science from the Universidad de Buenos Aires, and later a Masters of Computer Science from Cornell University. As a professor at the Universidad Nacional de San Luis, Jorge was instrumental in the creation of what is now the Bachelor of Computer Science and the Institute for Computing and Computer Science at this institution. At the Universidad Nacional del Centro de la Provincia de Buenos Aires, Jorge restructured the curriculum of what is today the degree in Systems Engineering. To recognize his contribution to academia in Argentina, in 2014 the ISISTAN (Systems Institute of Tandil) was renamed “ISISTAN Ing. Jorge Boria”. Counsel for the Model Software Process Improvement in Brazil (MPS.BR). SCAMPI Lead Appraiser High Maturity. International VP of process improvement in Liveware. But beyond all of his professional accomplishments, with his empathy and with his tireless, intelligent and incorrigible sense of humor, Jorge left a deep impression on those who knew him, a memory that will accompany us throughout our lives. On March 15th there will be a “Celebration of Life” at Esquina Tango Austin (209 Pedernales St, Austin), in which the film “Monty Python’s The Meaning of Life” will be viewed, and the same will happen on March 28th in Buenos Aires, as Jorge requested before his death. He also asked that instead of flowers those who wish to make a donation in his memory do so to Esquina Tango (https://esquinatangoaustin.wufoo.com/forms/esquina-tango-donation-form/).